Cut from the same cloth as Emerica Shoes, etnies offers a more defined, traditional style of skate shoe. With team riders like Ryan Sheckler and Chris Joslin, etnies is perfect for the skater who throws themselves down stairs and gaps on a constant basis. etnies’ trademark re-inforced rubber toe also makes flip tricks a breeze, and high-tech STI Evolution foam padding means the shoes last longer than a regular skate shoe. This is the Boardworld Store discussion thread for etnies Footwear. We will keep this thread updated with new products, latest news, and answers to your questions and feedback. 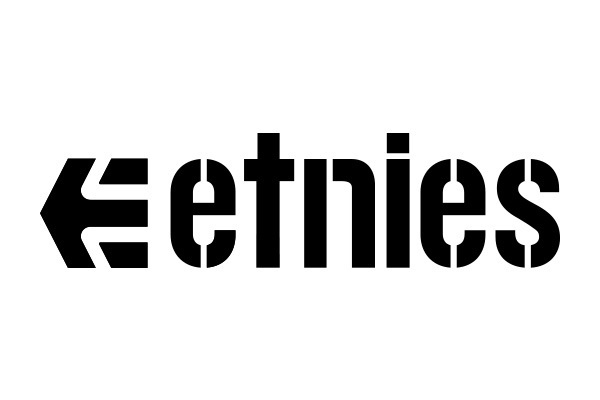 Please ask any questions relating to etnies Footwear or their products in this thread. Please also feel free to discuss the brand, their products, or leave brand/product feedback. 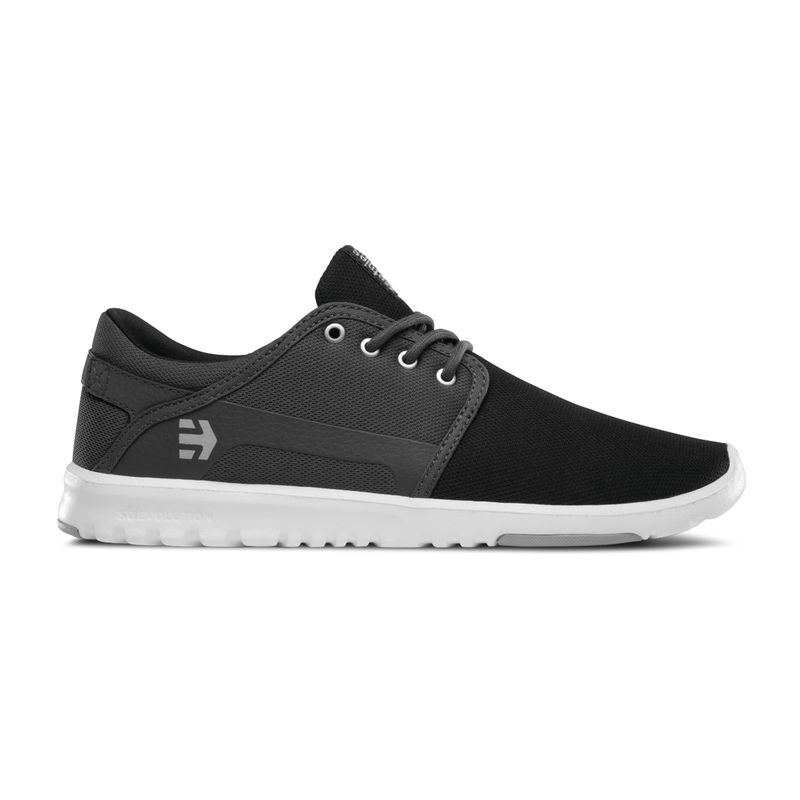 We’ve just added heaps of quality etnies shoes to the store. There’s something here for everybody. 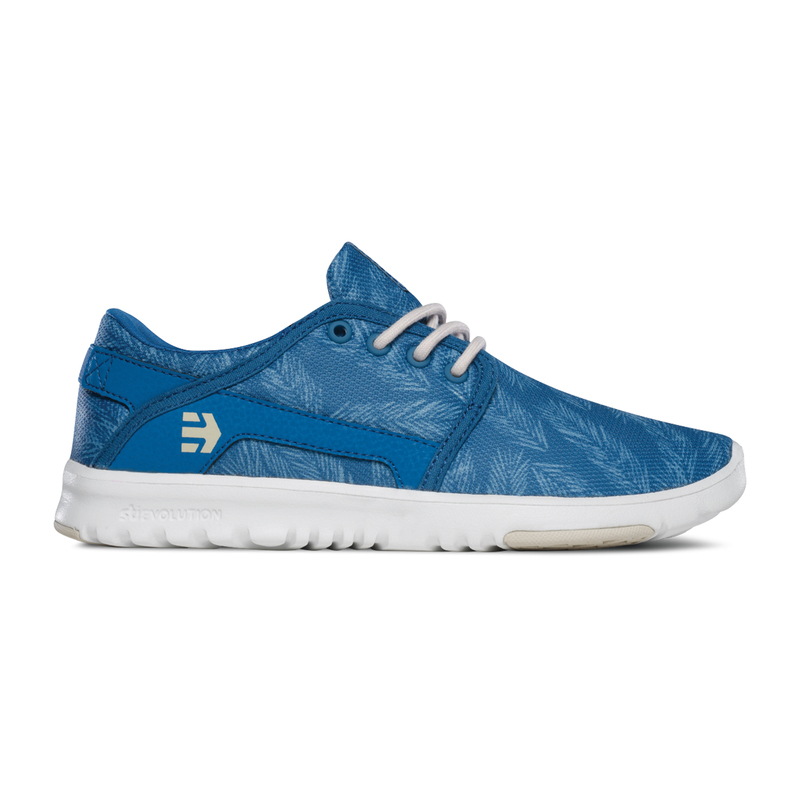 Stoked to have some new etnies styles in store – including some women’s shoes!